"We look forward to seeing the creativity, hard work and outstanding skill of Missouri families on display in perfect crusts and fillings, from Missouri pecans to sweet fruits." Entry forms for the annual contest will be posted online at mostatefair.com and accessible through the Fair's Premium Guide. Missourians can enter by submitting their recipe and official Missouri State Fair entry form via email to entryforms@mda.mo.gov, or by fax at (660) 827-8169 or (660) 827-8160. 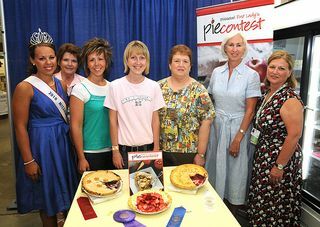 The First Lady's Pie Contest is open to all amateur bakers and will be held at 10:00 a.m., Thursday, Aug. 15 in the Home Economics Building on the Missouri State Fairgrounds. The contest is divided into two categories - soft pies (custard/cream) and fruit pies. 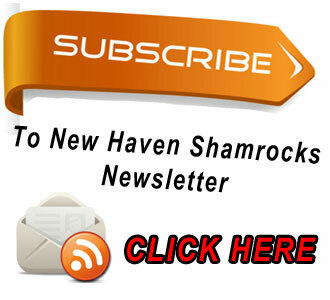 Winners in each of those categories, as well as a Best of Show winner, will be awarded cash prizes. Winners will also be recognized during a ceremony in the Home Economics Building following the contest. The deadline to enter a pie in the competition is August 1, meaning that bakers have three months to gather their favorite recipes, test new flavor combinations on family and friends and decide on their entry. Each baker may enter only one pie in the contest. The First Lady's Pie Contest is sponsored by AgriMissouri, a program of the Missouri Department of Agriculture, and Starline, Inc. of Sedalia. For more information on the First Lady's Pie Contest and the 2013 Missouri State Fair, visit MoStateFair.com.